Amanda Rockey, LCPC is a Licensed Clinical Professional Counselor. She received her B.S. in Psychology from Illinois State University in 2003 and her Masters of Science in Clinical-Counseling Psychology from Illinois State University in 2005. Personal Statement: "I believe that everyone has struggles in life and sometimes having an unbiased perspective can help people achieve peace and balance in their life. I believe that I can collaborate with people in order to promote positive change in their lives. I believe that the first session is an information gathering session where together we explore the issues at hand and discuss how therapy can help. At the first session we will establish goals and make a treatment plan for achieving those goals." Treatment Areas: Amanda has experience working with a wide variety of populations and conditions. She has treated anxiety, depression, addiction, bi-polar, PTSD, dual diagnosis, stress management, couples counseling, adolescent issues, school issues, behavioral problems, abuse, anger problems, and women's issues. 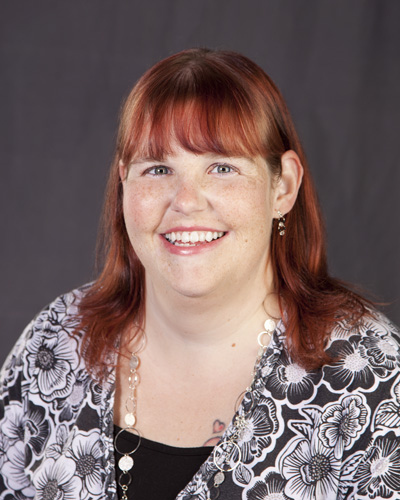 Amanda joined Crossroads Counseling Services, LLC, in November, 2010.